Coloring sheets for older students seem to be the rage. And popular fads can be productive, beneficial fads. My Facebook feed has gobs of advertisements and blog posts focused on coloring sheets or coloring books for adults or teenagers. Most of the coloring books in my house are for my toddlers, and include Dora or Elmo. My oldest children typically don’t sit and color (video games! ), but I wanted to read about this interest in coloring. I wanted to mom-research. I did, and eventually, it led to teacher research. Like I mentioned, I became interested in this because of my two oldest children. They are different; one is craftsy and invents art projects, while the other is logical and mathematical. For Christmas, we gave the artsy child a “grown up” coloring book. She loved it. The older (math-lovin’) child asked for sheet from the notebook. I though surely he wouldn’t bother with it. I was wrong – they both sat, coloring, inventing. Ok, my non-scientific experiment worked with my children. They both loved coloring. What about research? Could coloring in the classroom help students? 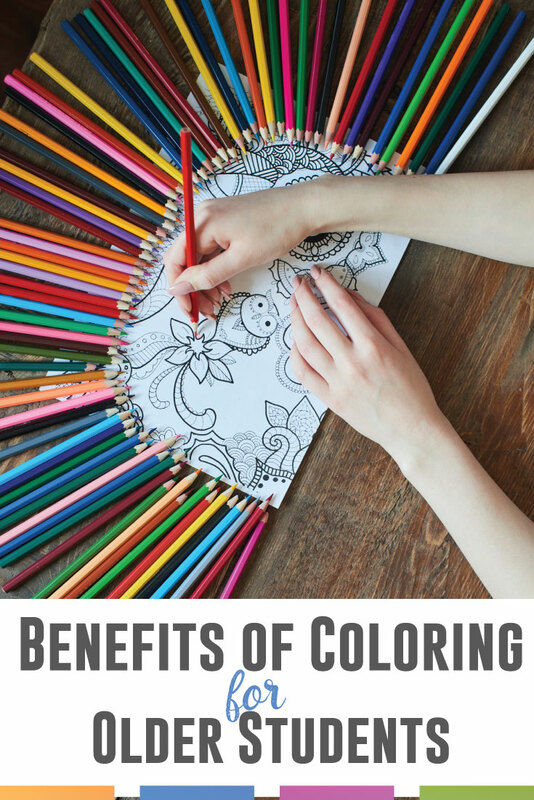 I found these benefits to coloring. School (and certain elements or classes) stress students. Coloring relaxes people, and students find it low stakes. Coloring can refocus students. Brain-based learning supports coloring with students because coloring employs the frontal lobe of the brain and art alters the brain in positive ways. It seems that research supports implementing coloring sheets for older students. The result is Color by Grammar. Students will study grammar while coding the answers for coloring. 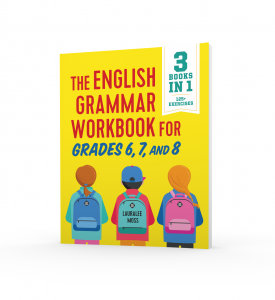 I’m massively aware that many students dislike grammar, and to address that, I’m trying to create ways of making grammar more than a worksheet. By combining coloring and grammar, I hope students achieve multiple benefits. In my effort to create coloring sheets for older students, I’ve tied in coding. I wanted older students to have a “key” and not simply a coloring sheet. That may be next, after I experiment with students and coloring. Studying grammar provides insight into our language. 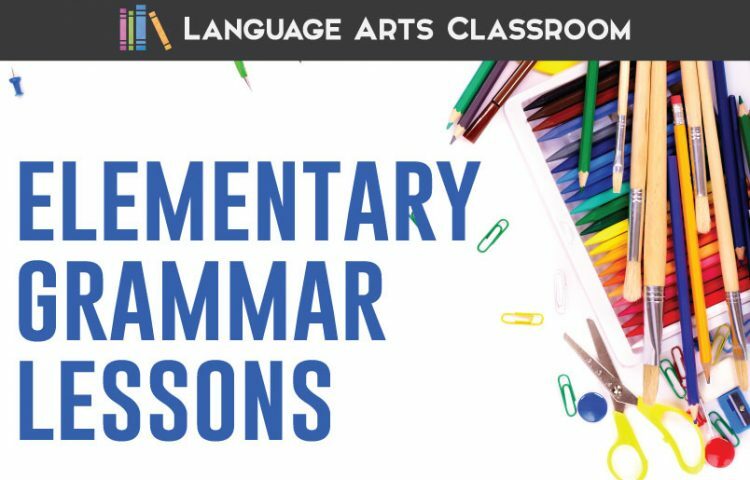 Hopefully by adding a splash of color and a dose of relaxation, students enjoy grammar lessons. New Classes After Winter Break? 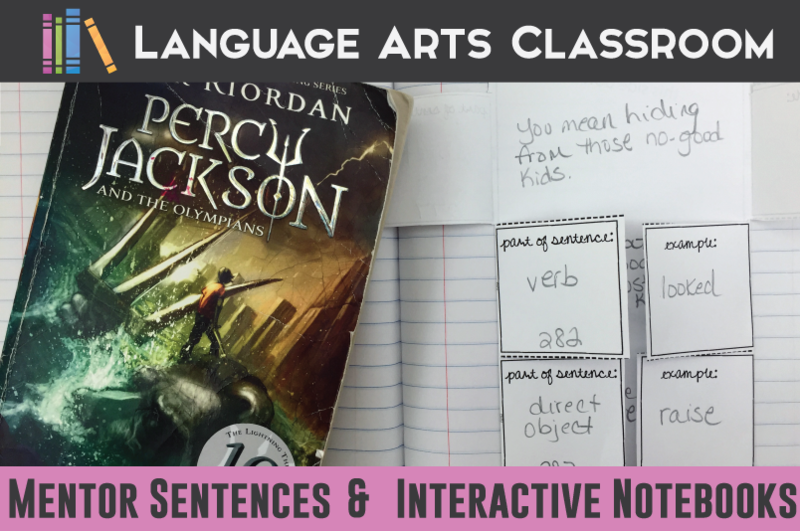 Even though I don’t teach ELA, I still downloaded the freebie because I want to see how you used it. I am a high school science teacher (Earth Sciences) and try to include color as much as the kids will let me because I believe they will remember things better by associating the color with the term or concept. For instance, they may not remember right away about a particular term but they can remember they colored that part orange. Once they’ve done that, they have dramatically narrowed down the ‘mental search area’ to find what they’re looking for. AND if meaning can be attached to color, all the better! When coloring layers of the Earth and associated diagrams, the inner core is red because it’s hot, and each layer moving towards the surface gets a less hot color until we get to the blue and green of the Earth’s surface. 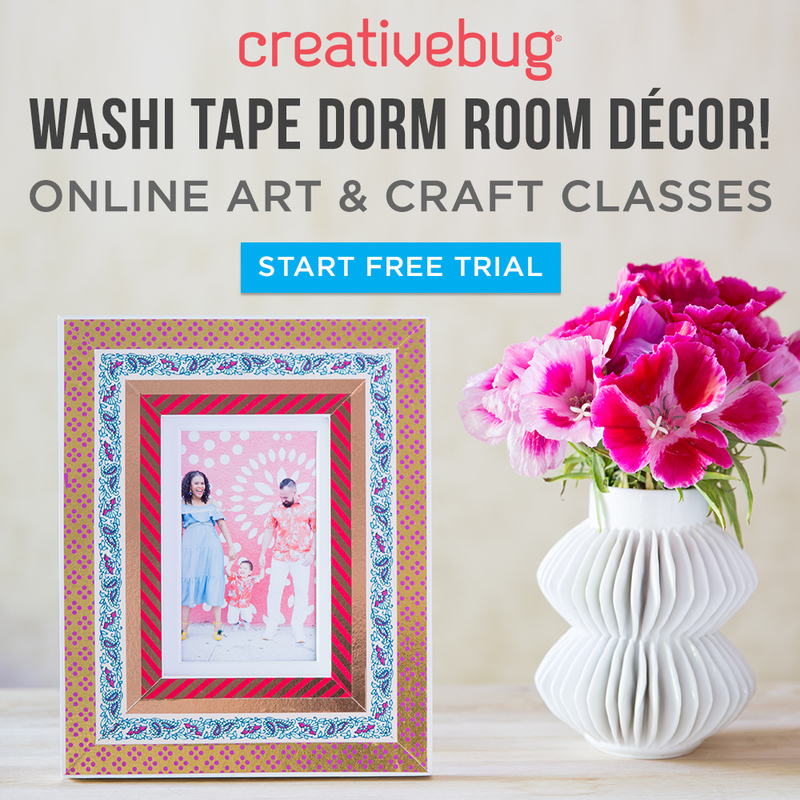 If there’s a way to do more with color for high schoolers, well, I’m all in! But I never considered using the shape/pattern sheets as a way to indicate an answer to something. Very interesting! That is fabulous how you’ve used color with the Earth. It probably does help students. I use color primarily with characters – black for antagonist, brighter colors for the antagonist. Honestly, if I allow students to choose, they amaze me with their choices in using color. I hope the bundle gave you some ideas!